If your income is particularly low one year, you may not need to file federal income taxes at all. 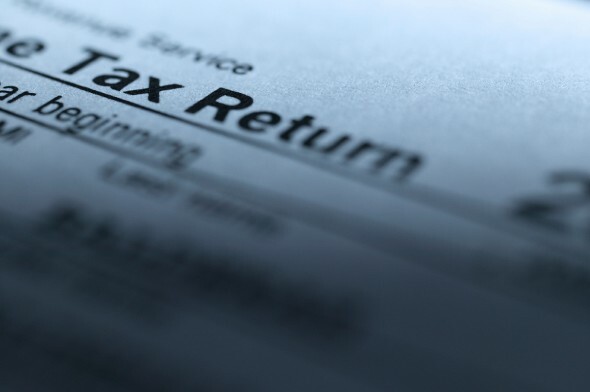 You can save yourself the time and hassle of filling out your tax returns. The income threshold for determining whether you need to file taxes varies based on several factors, such as whether someone claims you as their dependent, whether the income you received is earned or unearned and whether you are blind. The IRS can take your information and tell you whether you need file a tax return based on your answers to a series of questions. The process shouldn’t take more than 15 minutes. You may see charts online showing the minimum income to file taxes for different groups based on age and filing status of the folks . These income minimums don’t just vary by group. They also vary based on whether the income is earned (like from a job) or unearned (like from an investment). The minimum threshold for unearned income is much lower than the threshold for earned income. Remember that not all income is taxable in the first place. Child support, welfare benefits and life insurance proceeds from a deceased policyholder are all non-taxable sources of income. There’s more to knowing where you need to file taxes than your income, though. 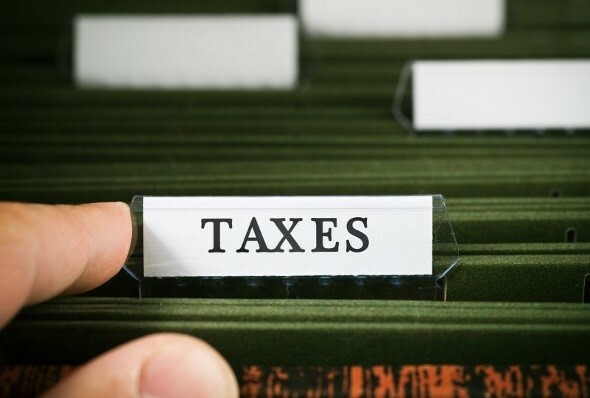 Folks whose incomes for a certain tax year were low enough to put them below the threshold for needing to file federal income taxes may still be required to file. For example, if you took distributions from a Health Savings Account (HSA), if you own your own business and made $400 or more, or if you earned money from which your employer didn’t withhold payroll taxes you must file a tax return. Other circumstances that require you to file federal income taxes are if you received unemployment benefits, you owe household employment taxes or you owe taxes on distributions from a retirement account. Even if you don’t technically have to file federal income taxes you might want to do so anyway. The truth is you might get some money out of it. 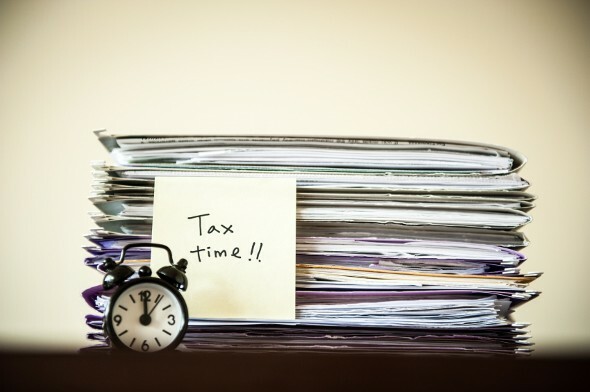 You may be eligible for a tax refund if you had too much withheld from payroll taxes. Before you file, make a plan for what you will do with any money you get back from the government. Will you pay old bills? Save for an emergency? If your income was low in the tax year and you meet eligibility requirements you may be eligible for a tax credit like the Earned Income Tax Credit or the Child and Dependent Care Credit. If the prospect of a refund or a tax credit hasn’t already convinced you to file, remember that it’s better to be safe than sorry. If you go ahead and file you won’t be left wondering whether you should have filed, and you won’t face IRS penalties. The IRS offers its own free tax help software, and many community organizations offer free tax help to low-income folks as well. Just stay away from places that charge fees for tax preparation and offer loans based on promised tax refunds. Filing taxes is nobody’s idea of a good time. If you’ve had a tough year income-wise, not having to file income taxes might seem like just the break you deserve. Still, if you don’t file taxes you won’t have the pleasure of an unexpected tax refund or tax credit. If you had payroll taxes withheld for any work you did in the tax year you should definitely file for refund purposes. And since you’ll most likely have to file state taxes (and possibly property taxes) anyway, what’s one more set of taxes?